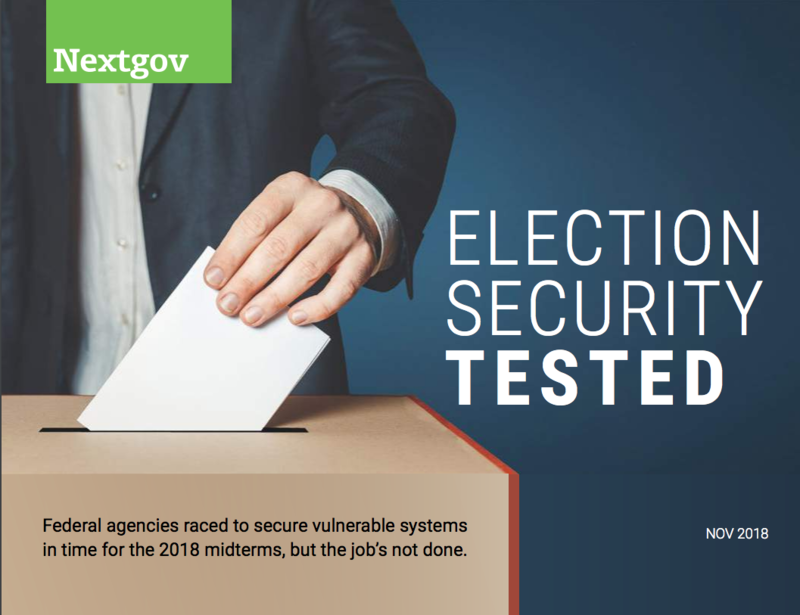 We’ve learned a lot about election security in the two years following the 2016 presidential election, and most of it is not confidence-instilling. U.S. voting systems, like any other electronic systems, have vulnerabilities. The midterms brought only false alarms, but securing elections is a marathon, not a sprint. In this ebook, we look at the issues that need continued attention.